Of all disease-transmitting insects, the mosquito is the greatest menace, spreading malaria, dengue and yellow fever, which together are responsible for several million deaths and hundreds of millions of cases every year worldwide. 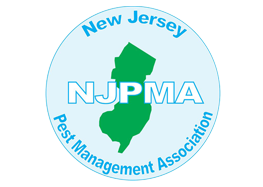 mosquitoes are also becoming an alarming source of illness and disease in New Jersey. The state continues to monitor mosquitoes for the presence of dengue, chikunguya and Zika viruses. How do mosquito-borne diseases spread? Mosquito-borne diseases are not spread directly between two people, but rather rely on mosquitoes to spread. Mosquitoes become infected with the virus by feeding on birds carrying the virus. The mosquitoes can then spread the virus to humans and other animals when then bite. Can mosquitoes survive an NJ winter? Mosquitoes are cold blooded and are incapable of regulating body heat. Mosquitoes cannot function below 50 degrees. Mosquitoes do hibernate to survive. Some species lay eggs that survive the cold to hatch in the spring, while others hibernate in various developmental stages. What are the symptoms of mosquito-borne diseases? Most people infected with mosquito-borne diseases have no symptoms. If symptoms appear, they may be mild or severe. When symptoms occur, they usually appear between 3-14 days after the bite of an infected mosquito. If you think you have a mosquito-borne disease, you should consult with your healthcare provider to request testing for WNV, EEE or SLE. Mild cases of these diseases improve on their own. If you develop more severe symptoms you should seek immediate medical attention. Although there is currently no treatment available for viruses transmitted by mosquitoes, people with severe illness can receive supportive treatment to help with symptoms and prevent other illness from occurring. 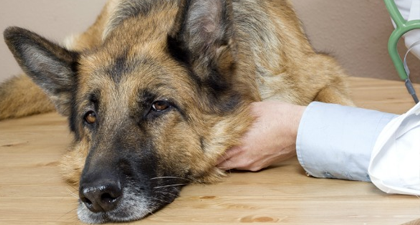 Pets can be infected by heartworm. Many dogs will exhibit no signs of infection. Others will develop a cough and may tire easily. Bloodwork can be used to detect the presence of heartworm about 6-8 months after the bite. Medications are available for treatment, but can be dangerous. Ongoing protection is key - peak to your vet about medication and have your yard professionally treated to reduce risk. 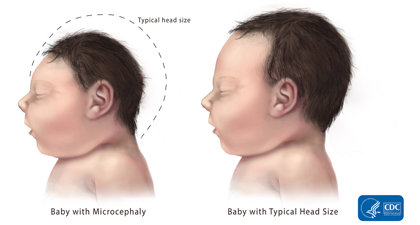 When acquired during pregnancy, the Zika virus has been shown to invade the placenta and infect a developing fetus' nerve cells, causing these birth defects. 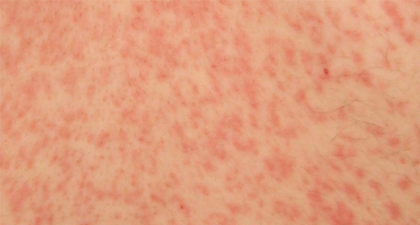 Pictured is a typical skin rash associated with a "milder" case of West Nile Virus. Because it's a viral condition, West Nile virus doesn't have a cure. EEE, West Nile virus and other mosquito-borne viruses are transmitted by mosquitoes after they feed on birds. 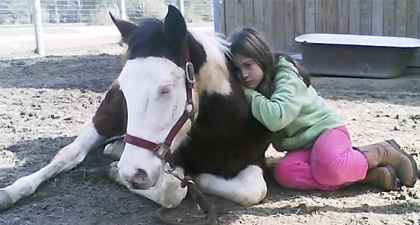 The same mosquitoes can then infect mammals, particularly humans and horses. 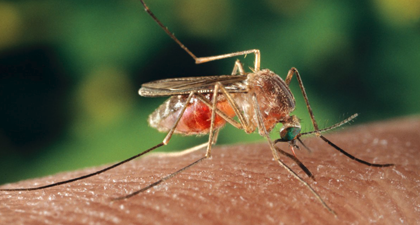 Saint Louis encephalitis virus (SLEV) is transmitted to humans by the bite of an infected mosquito. Most cases of SLEV disease have occurred in eastern US. Most persons infected with SLEV have no apparent illness. Initial symptoms of those who become ill include fever, headache, nausea, vomiting, and tiredness. Severe SLEV (often involving encephalitis, an inflammation of the brain) occurs more commonly in older adults on young children. Dogs get heartworm ONLY by the bite of an infected mosquito. It takes about seven months, once a dog is bitten by an infected mosquito, for the larvae to mature into adult heartworms. They then lodge in the heart, lungs, and surrounding blood vessels and begin reproducing.